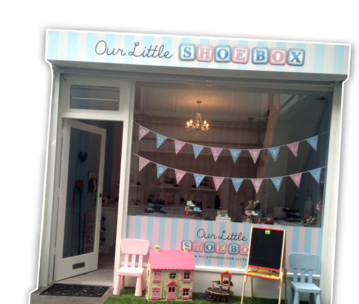 Our Little Shoe Box operates http://www.ourlittleshoebox.com (the "Site"). This page informs you of our policies regarding the collection, use and disclosure of Personal Information we receive from users of the Site. Should you change your mind after you’ve opted in, you may easily withdraw your consent for us to contact you, for the continued collection, use or disclosure of your information, at anytime, by clicking the unsubscribe button in our newsletters, or by contacting us directly at: info@ourlittleshoebox.com.